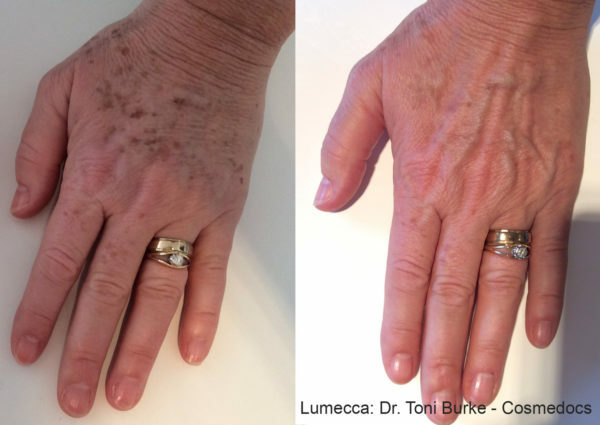 In addition to lines and wrinkles on the face, visible signs of aging can also occur in the hands, causing them to appear sunken and hollow. In addition to offering multiple platelet-rich plasma treatments for skin rejuvenation on the face, this innovative technique can also be applied to the hands with regenerative hand therapy at Artisan’s Rejuvenation Med Spa. Located in College Station, Texas, Artisan’s Rejuvenation Med Spa is led by Dr. Ricardo Pocurull. 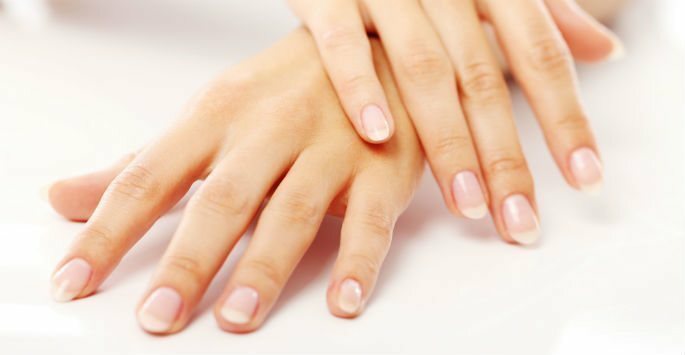 Contact us today to schedule a consultation and find out how regenerative hand therapy can improve the appearance of aging hands with safe, proven PRP treatments and no downtime. What is Regenerative Hand Therapy? At Artisan’s Rejuvenation Med Spa, we aim to improve the skin on multiple areas of your body, not just the face. Having a smoother, younger-looking facial profile with sunken, hollow hands can affect your overall appearance, but with regenerative hand therapy using PRP, we can help you regain confidence in your skin. How Does Regenerative Hand Therapy Work? The blood is then separated into separate components, infusing the liquid portion of the sample, or plasma, with growth factor-rich platelets. This creates the PRP. Once the PRP is underneath the skin, it goes to work to help generate new structural tissues and collagen for renewed shape and appearance, and it can also help improve circulation underneath the skin for renewed luster and radiance. Is Regenerative Hand Therapy Safe? As PRP is derived from your own blood, it is biocompatible and interacts seamlessly with your body for proven, predictable results. Aside from slight bruising, swelling, redness, and itching at injection sites, there are typically no major contraindications associated with this treatment. Most patients are able to return to work and normal activities immediately. Am I a Good Candidate for Regenerative Hand Therapy? Men and women who are experiencing sunken skin on their hands and who are interested in a more natural, non-surgical form of rejuvenation, regenerative hand therapy utilizing PRP can help. The best way to determine your candidacy for this procedure is to schedule a consultation with our medical team and find out if this treatment is right for you. Schedule a consultation and find out how to combat sunken, hollow hands with regenerative hand therapy.